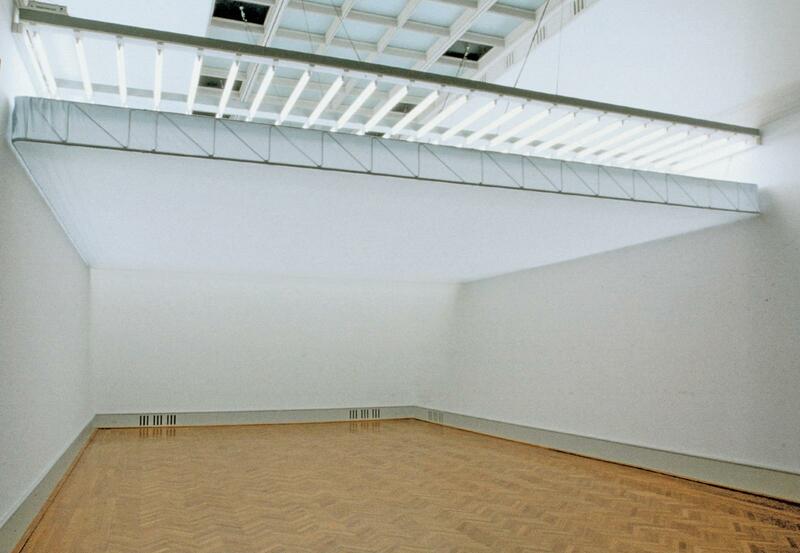 An artificial ceiling made of semi-transparent material covers two-thirds of the original ceiling in an empty room. 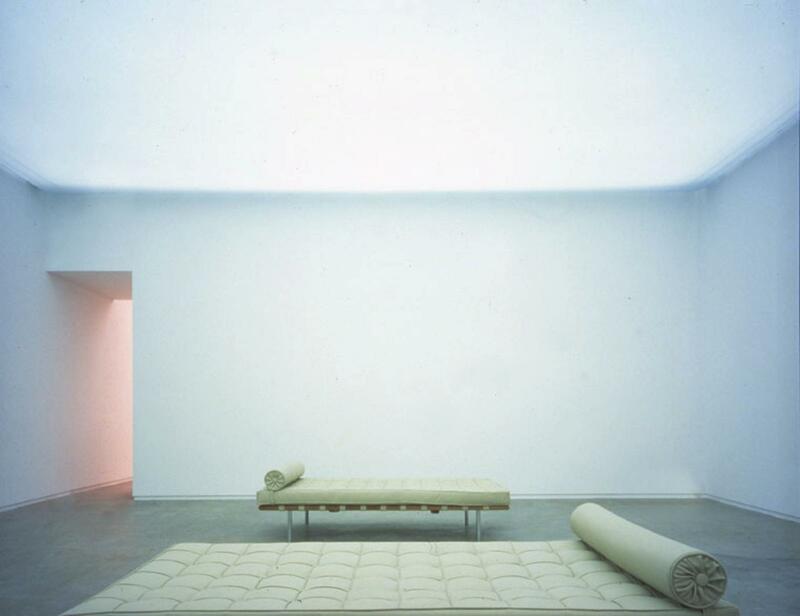 On top of this artificial ceiling is a field of lamps whose light resembles daylight, and which can be dimmed. As the dimmer system dims and increases the lights at irregular intervals, the viewer standing underneath the ceiling perceives the effect of clouds passing in front of the sun.